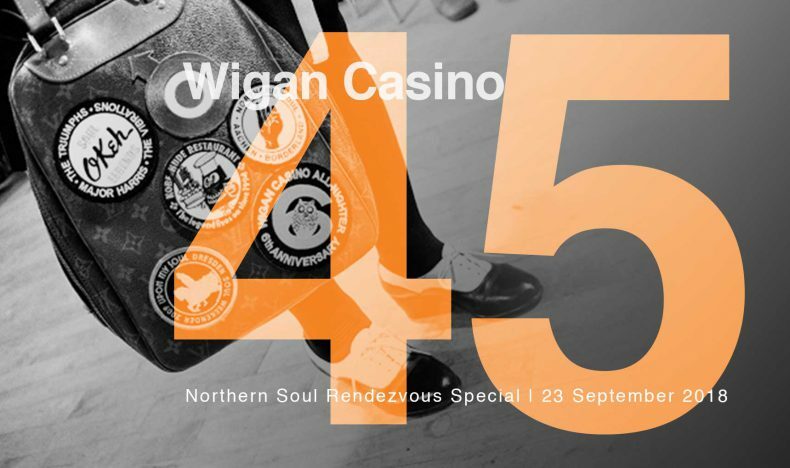 Kurtis Powers is back with a special Wigan Casino 45: Northern Soul Rendezvous. 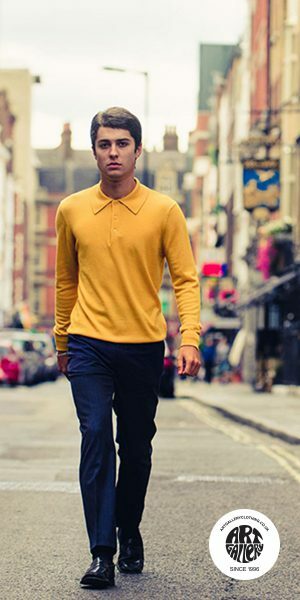 We’ll be bringing some of our favourite Northern Soul! Share your favourites and your memories in the comments below!